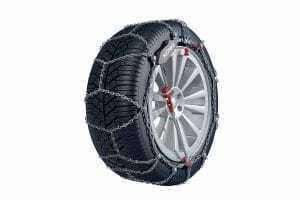 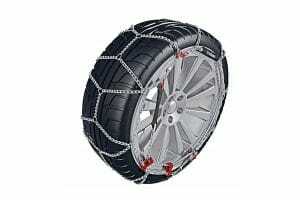 RCS stocks RUD, Konig and Thule snow chains so that we can offer the best system for your vehicle and needs. 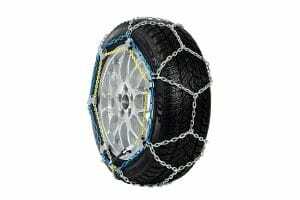 RUD chains can be serviced or repaired and RCS will always trade-back RUD, Konig and Thule snow chains when you change your car. 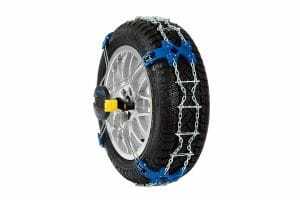 RCS also stock snow shovels, ice scrapers as well as shoe & boot chains. 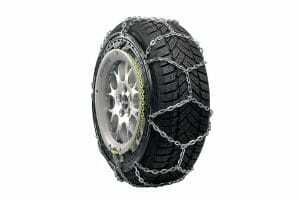 Konig’s T2 Magic are a 15mm clearance chain suitable for cars, SUVs and 4WDs. 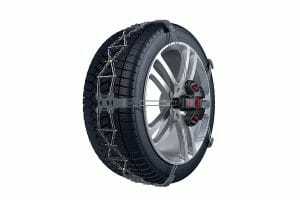 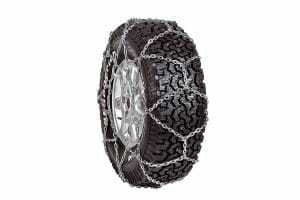 Konig’s XG-12 are 12mm clearance snow chains suitable for SUVs and 4WDs. 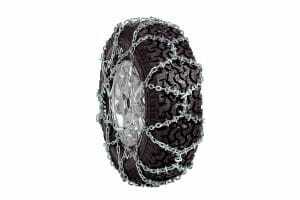 Konig’s self-tensioning and quick removal snow chains make fitting and removing your chains fast and easy. Konig’s CL-10 is a 10mm internal clearance snow chain suitable for cars and small SUVs. 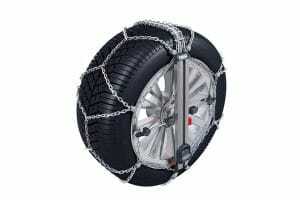 Konig’s Zip/XB-16 are a budget snow chain suitable for small SUVs and 4WDs. Thule’s XG-12 comes with 12mm chains and are suited for SUVs and 4WDs. Thule’s self-tensioning and quick removal snow chains make fitting and removing your chains fast and easy. Thule’s CL-10 is a 10mm snow chain for cars and small SUV’s.